I used some waterproof connectors last year for my spotlights. 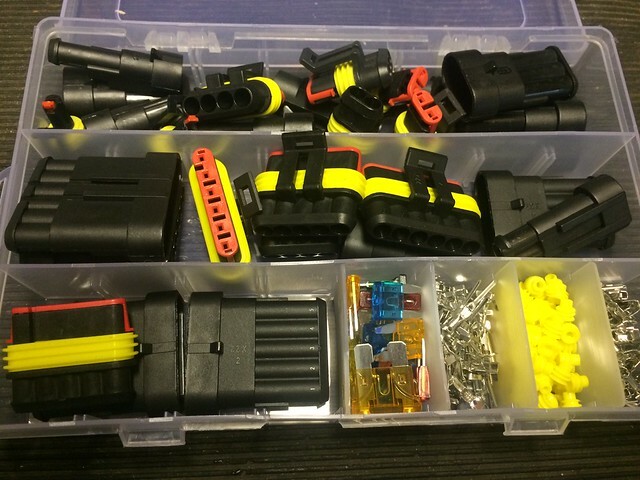 Autostar was the brand but find I needed some more for a car project I found these selection boxes with 1 -6 wire units . They arrived from Amazon promptly and look exactly the same as the other *brand* I have .. Interesting - be keen to know your thoughts on their quality once you've tried them out. "A bad writer wastes time. A good writer bends time"
I have bought various connectors off eBay over the last year or many. 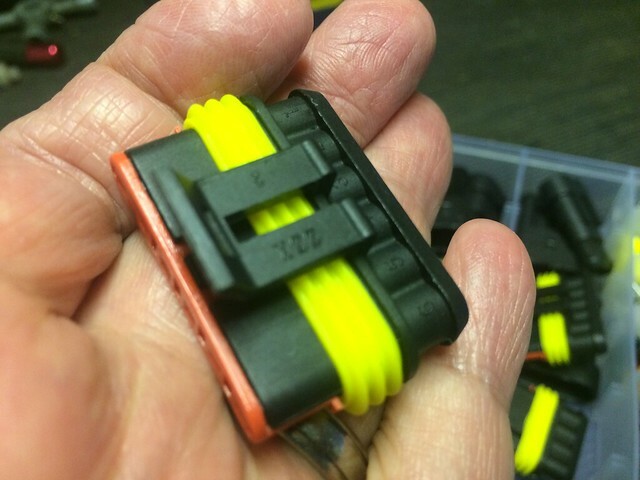 A pal bought a box of various connectors from a well known automotive supplier +-- those were Def of far better quality. Page created in 0.167 seconds with 24 queries.